JADE Jones has won all the sport’s major titles, including two Olympic Games gold medals, but with one notable exception. 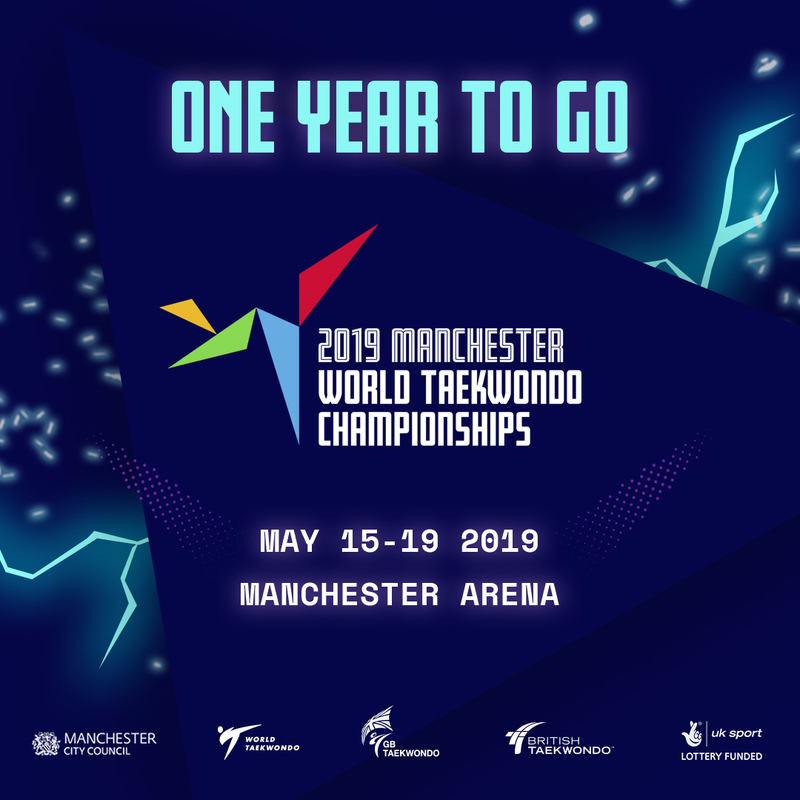 And in 12 month’s time Jones aims to complete the full set when Manchester hosts the 2019 World Taekwondo Championships for the first time. (May 15-19). Recently returned from retaining her European Championship in Kazan, Russia, the Welsh star says: “I can’t believe there’s just one year to go until the World Championships. “It’s the last thing I need to tick off my list, in order to complete the full set. “I’m hoping in Manchester with the home crowd, my family and friend’s support, I can achieve it. The atmosphere is going to be amazing. “I have fought all over the world and it was an amazing feeling to retain my Olympic title in Rio and to capture the World Taekwondo Grand Prix title in Mexico City the year before. “But you can never beat the buzz of fighting in front of a home crowd. “Even now, six years after winning in London, I still get goosebumps thinking of that day when I won my first Olympic gold medal. Bianca Walkden, the double World and European champion, is also excited by the prospect of fighting in front of a home crowd. Manchester is synonymous with taekwondo. Home to the National Performance Centre, the city hosted the 2012 European Championships and a succession of World Taekwondo Grand Prix tournaments. Manchester’s successful bid for the Championships was part of a triple win including World Grand Prix events in London (2017) and Manchester (October 2018). It also included a commitment to a four-year community taekwondo programme – in both London and Manchester – to capitalise on the increased profile of the sport and inspire more young people to take part. Gary Hall, GB Taekwondo Performance Director, said: “All athletes strive for that extra one percentage of performance. “So, hosting the World Championships in Manchester, the biggest event outside the Tokyo 2020 Olympics, with the home buzz and the home support, can only be a major positive for GB competitors. “It was a great process and part of the long-term strategy to win the bid to stage the World Championships the year before the next Olympics. 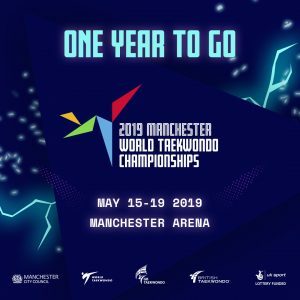 “It will be great to have the world taekwondo family in town to showcase everything that is good about our sport and Manchester.